WE WANT TO KEEP YOU OFF THE GROUND AND FLYING SMOOTHLY. Keep your aircraft in optimal flying condition with our comprehensive line of aviation products. 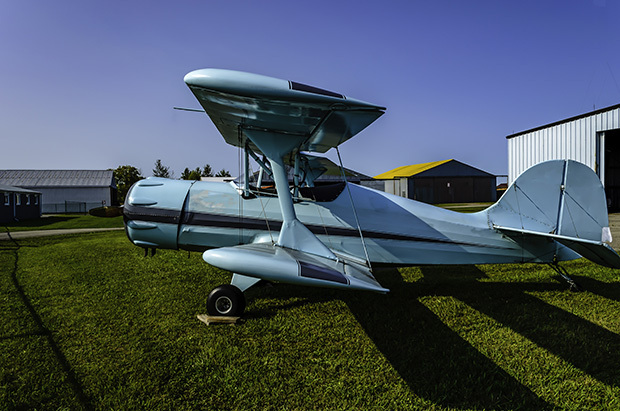 Our premium high-quality single and multiviscosity engine oils, lubricants, greases, and hydraulic oils has you covered no matter if you own a single prop engine or a commercial jet. Additional lubricants are available for the ground vehicles in your service.